Putting together a BOB from a generic bug out bag checklist (like the one below) can lead you to over-pack or to completely pack the wrong stuff. Planning a comprehensive, well packed bug out bag requires an attention to detail, which is why we urge you to read our bug out bag planning tutorial in concert with this bug out bag checklist. On the plus side, using this bug out bag checklist will help you stay organized, allow you to check off items as they are packed, and highlight any items you may have missed or additional items you want to include in your bag. Remember, you want to get all of your essentials packed first, including tools and supplies that are crucial to survival in an emergency. Every person has different needs that should determine what they want to include in their bug out bag, aside from the basics of food, water, shelter, and fire. When making your bug out bag checklist, double check that you have listed any special medical supplies or medicine that you need. For example, diabetics should have an extra supply of medicine and testing supplies, asthma sufferers should have an additional inhaler, and people allergic to food or outside allergens should include an Epi-pen for their bag. If you are unable to use your vehicle or have to abandon it along the way, do you have a map to reference in case your GPS or phone doesn’t work? These are all questions that should help you think about what items will need to be incorporated into your bug out bag packing checklist. 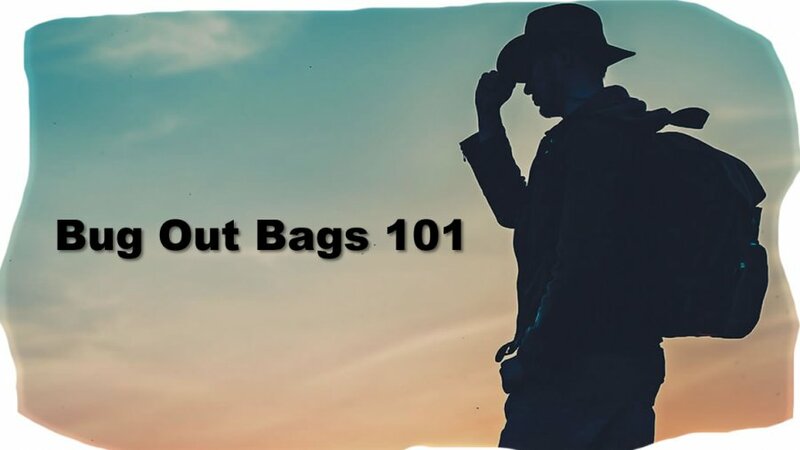 Once you have addressed all these issues, make a physical checklist of everything you think you need or could possibly need in your bug out bag. I find that having an actual printed checklist that I can check off is easier for me to use, however, you may prefer to use a digital version or handwritten version of a bug out bag packing checklist. Once your bug out bag checklist is complete, review it a few times to make sure you haven’t left out anything, and make notes of items you want to have more of or have left off the checklist. Below are essential items and common items to have on your bug out bag checklist, and to pack in your bug out bag. You will not be able to fit all of these items into one bag, you will need to pick and choose which items are best for your budget and situation. This is just a guideline, as everyone’s checklist will vary depending on their individual needs. I have included notes that were helpful to me when packing my own bug out bag. Instead of listing what kind of pack to get, we will just tell you to get a good one. Hiker-style packs that are designed to be light are not the way to go. These light packs are about as durable as they are light. Trail hikers have stations and trail heads along the way to deal with equipment failures, bugging out you want to avoid places like that. Our recommendation is a sturdy tactical pack that allows you to separate and hang items with a MOLLE / PALS webbing system. This will afford you more room inside the pack, and give you quick access to the items you use most often. Pouches are your friend, buy pouches. We suggest Condor or Eberlestock. Water – 4-6 bottles if they can carry it, and water purification tablets. For younger children, purified water pouches are lighter. Cotton, Used to silence clanking gear and as fire tinder.